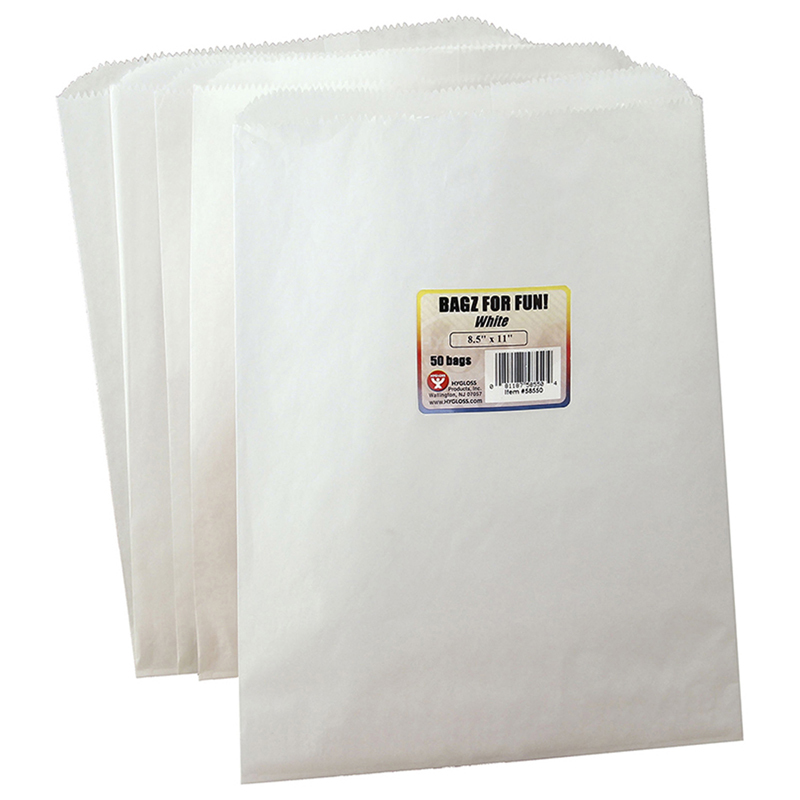 Pinch bottom bag packages from Hygloss are versatile, convenient and a joy to have around. Colorful craft bags are great for puppets, prizes, projects or scraps. 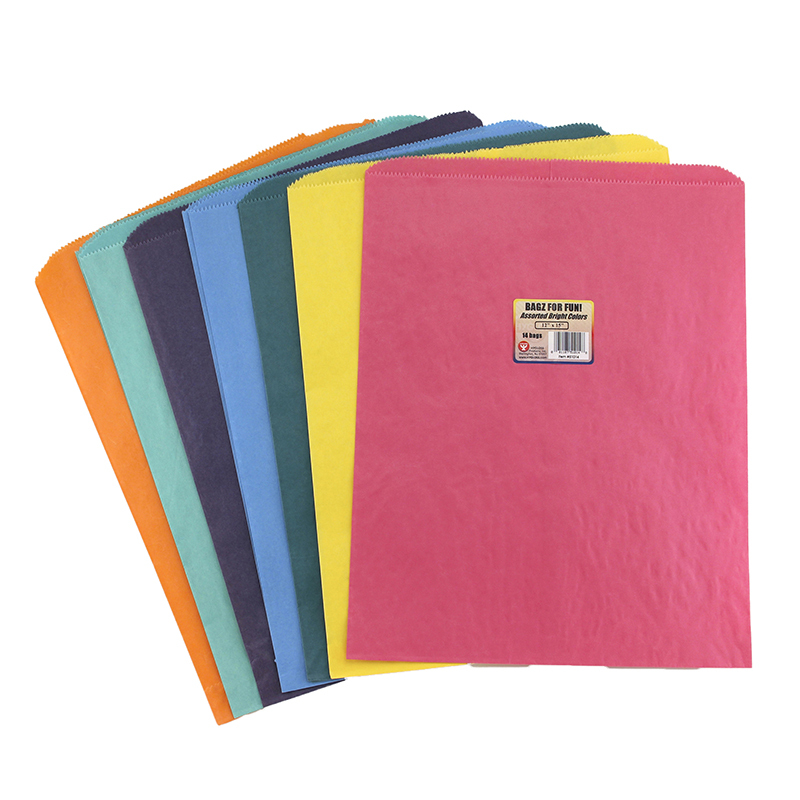 Package contains 28 bags in assorted colors, size 6" x 9"
The Colorful Paper Bags 6x9 Asstd Colorpinch Bottom can be found in our Craft Bags product category within the Arts & Crafts. Pinch bottom bag packages from Hygloss are versatile, convenient and a joy to have around. Colorful craft bags are great for puppets, prizes, projects or scraps. 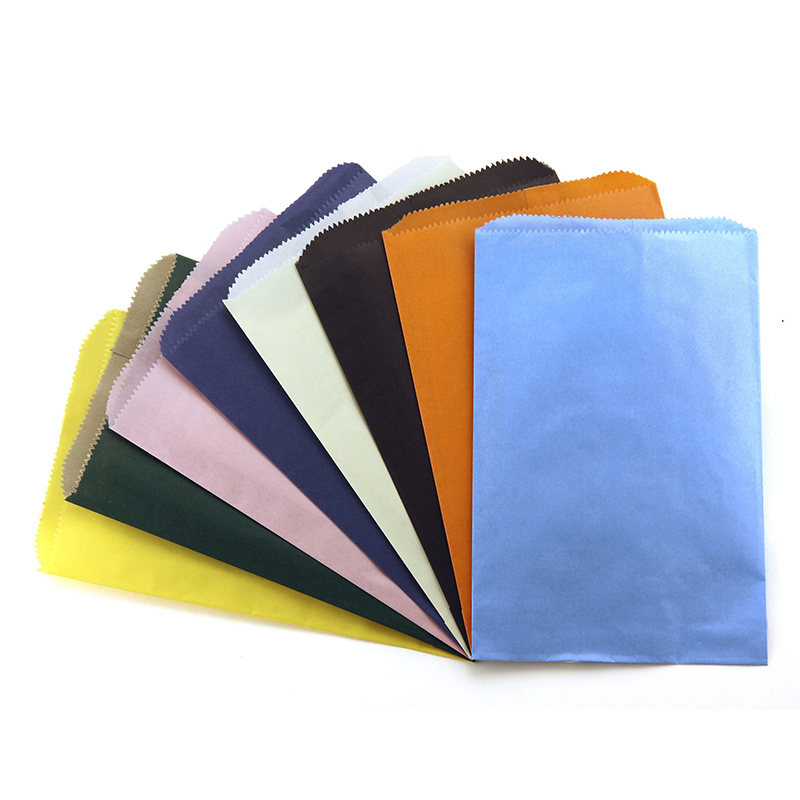 Package contains 14 bags in assorted colors, size 12" x 15"
Pinch bottom bag packages from Hygloss are versatile, convenient and a joy to have around. 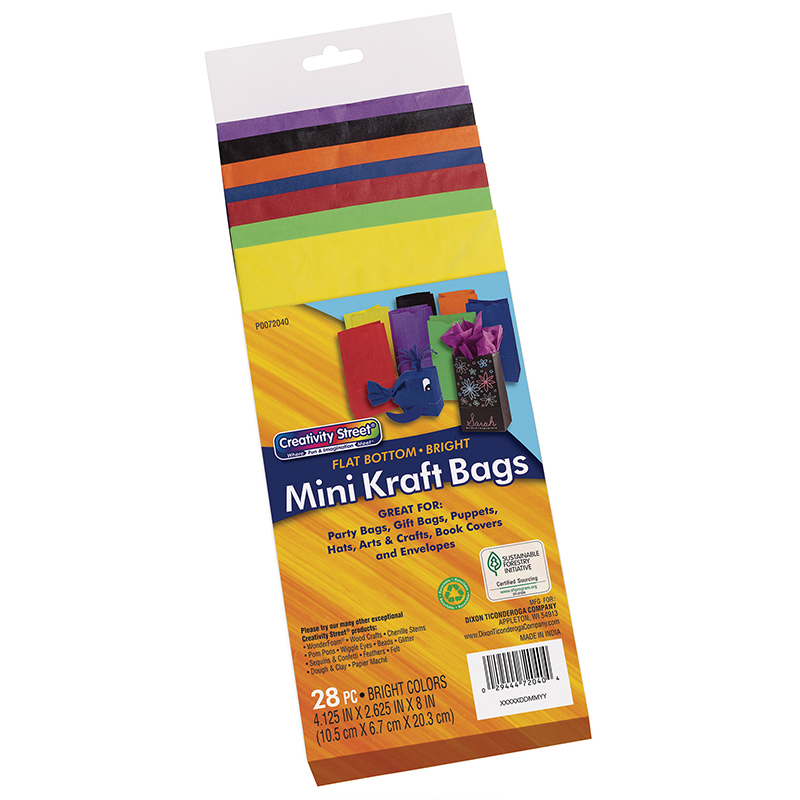 Colorful craft bags are great for puppets, prizes, projects or scraps. Package contains 50 white bags, size 8 1/2" x 11"